Everything were very good ,useful & comfortable including owner relationship to us. 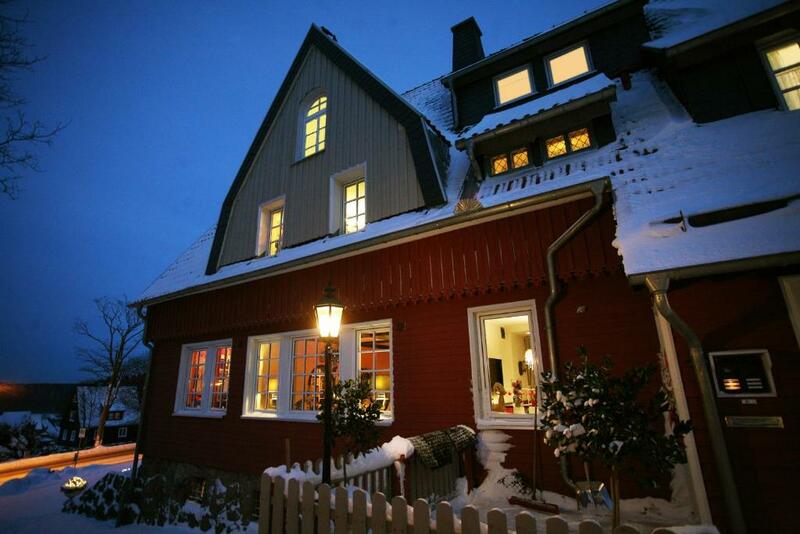 The house is unique in its decor and homely. The host was very friendly and helpful. The property exceeded our expectations in every way: the rooms were larger and better equipped than can usually be expected with lovely details, the hosts went the extra mile to accommodate families with small kids while being generally very welcoming and cordial. Although the weather was very nice and warm during our stay there is plenty of entertainment on the premises for rainy days (toys, DVD's, books, etc.). 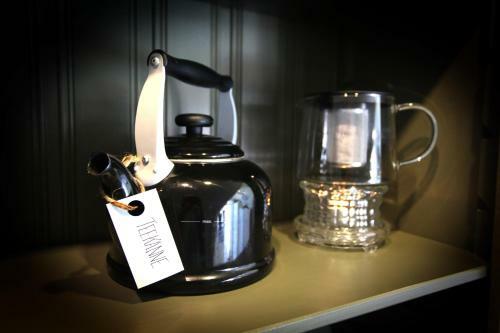 The homely feeling comes in throughout the stay. We will definitely coming back whenever we'll be spending some time around the Harz. All was great. The hosts were really friendly and helpful. The key was available somewhere in the city... it seems that the property is part of some kind of touristic club. The house was very clean and nicely organized. The owners even prepare a small Christmas tree for us and had all the necessary accessories for our little child (baby bad, toys etc). The kitchen was fully equipped. The walls are well insulated so there is no noise coming from outside or from the neighbors. Die vielen kleinen Dinge in Bezug auf die Ausstattung, sehr aufmerksam. Alles was man für ein Kleinkind benötigt war vorhanden. Top. Sehr empfehlenswert! Die netten Gastgeber, die mit viel Liebe eingerichtete Wohnung, die schöne Lage und der morgendliche Brötchenservice lassen den Urlaub zum Erlebnis werden. Sauberkeit 1+. Jederzeit gerne wieder! Sfeervol appartement. Echt alles was aanwezig. De broodjesservice maakte het helemaal áf. Wat ook fijn was dat je badlakens mocht gebruiken als je naar het zwembad ging. Ergens in de recensies lazen we dat je alleen kleding hoeft mee te nemen, dat is ook echt zo. Top! Lock in a great price for Villa Brockenhexe – rated 9.8 by recent guests! Villa Brockenhexe This rating is a reflection of how the property compares to the industry standard when it comes to price, facilities and services available. It's based on a self-evaluation by the property. Use this rating to help choose your stay! Located in the Harz National Park, this villa offers spacious, self-catering apartments with free WiFi and a shared terrace. It is 0.9 mi from the center of Braunlage. 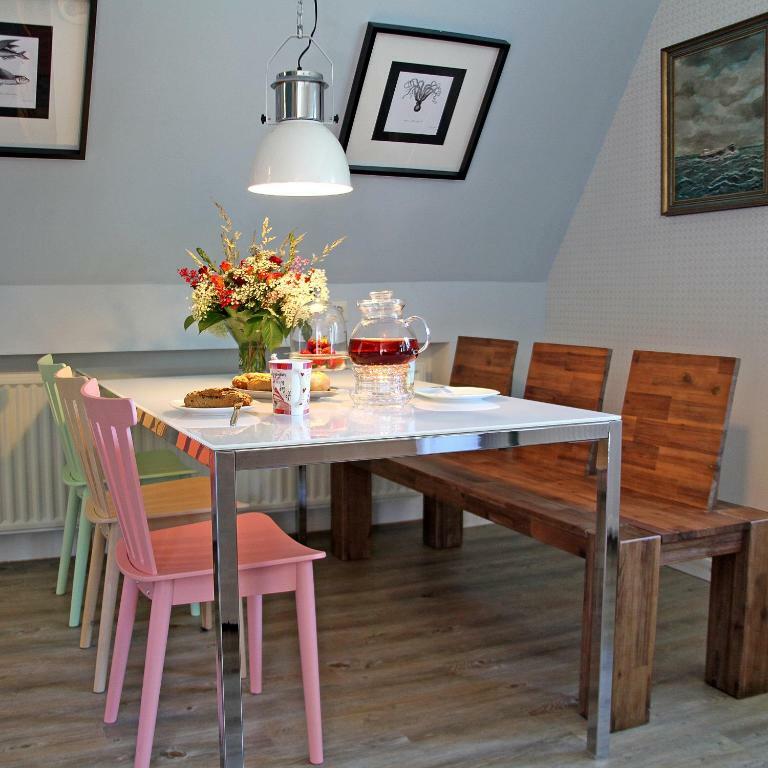 Stylish, individually furnished apartments with wooden floors are offered at the Villa Brockenhexe. Guests enjoy a fully equipped kitchen and a living room with flat-screen and DVD player. There are 4 supermarkets within 2,650 feet. In the summer, guests can use the barbecue in the shared garden. A 5-minute drive takes you to the Wurmberg Gondola Elevator. This is our guests' favorite part of Braunlage, according to independent reviews. This property also has one of the top-rated locations in Braunlage! Guests are happier about it compared to other properties in the area. 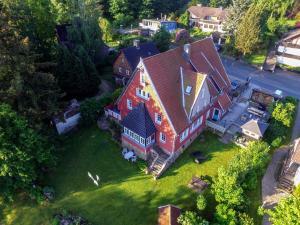 This property is also rated for the best value in Braunlage! Guests are getting more for their money when compared to other properties in this city. 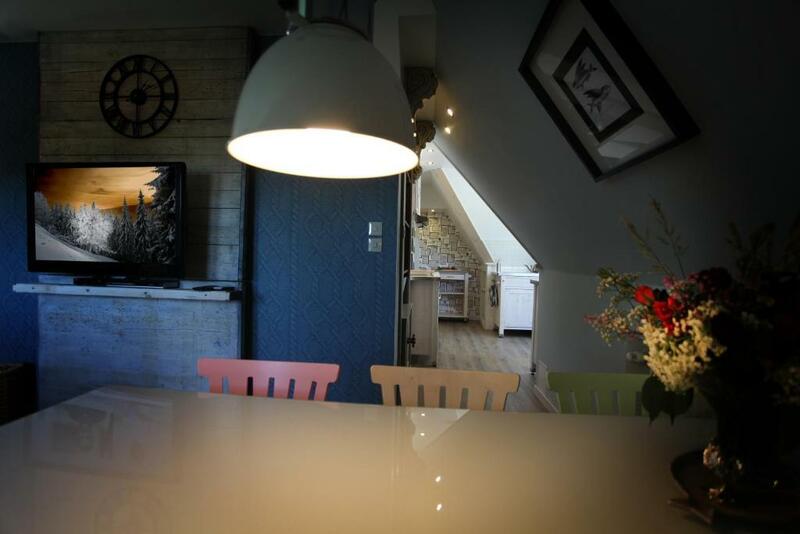 뀐 Located in the top-rated area in Braunlage, this property has an excellent location score of 9.5! When would you like to stay at Villa Brockenhexe? 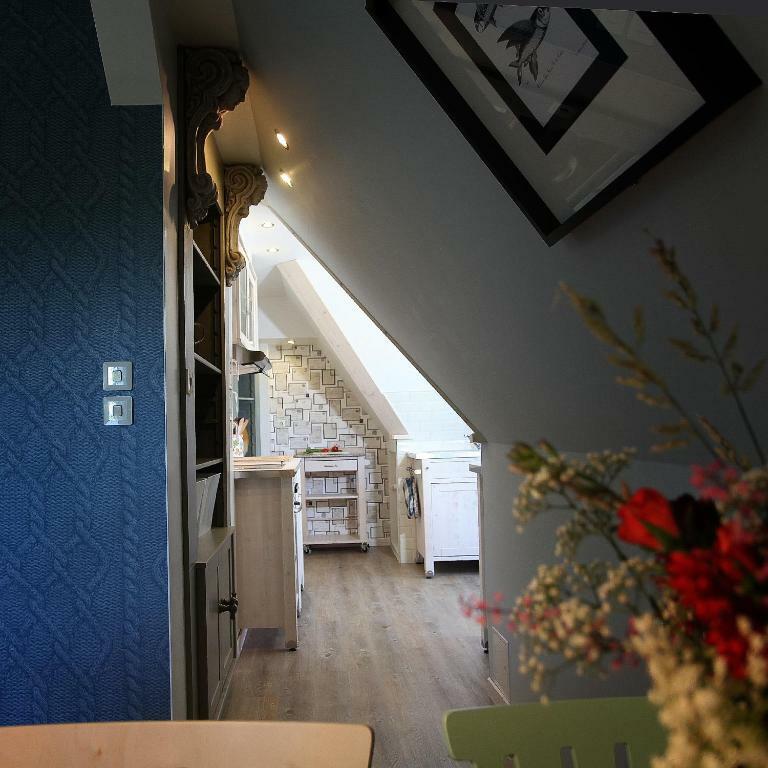 Stylish apartment with fully equipped kitchen, living room, free Wi-Fi and private terrace. Maximum occupancy is 2 adults and 2 children (see Hotel Policies). Stylish apartment with fully equipped kitchen, living room and free Wi-Fi access. Offers 1 bedroom. This apartment is not suitable for children. Please note that extra beds or baby cots are not available in this category. 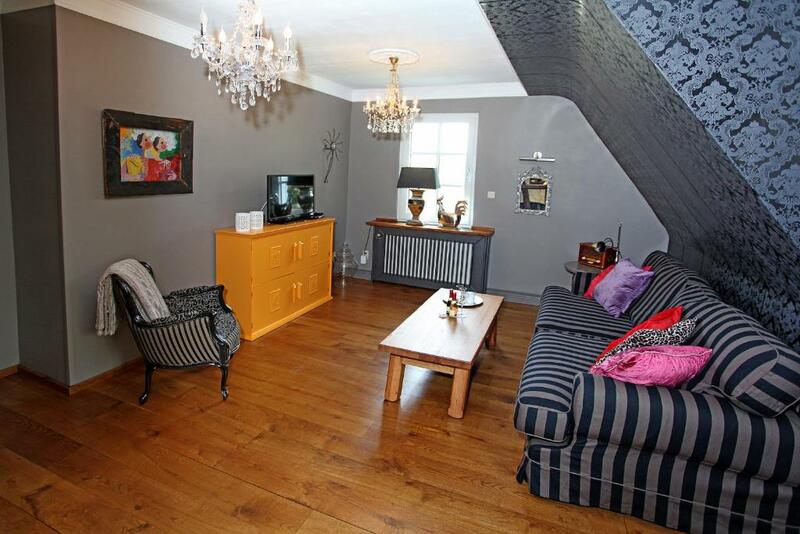 This apartment features a washing machine, barbecue and toaster. Our goal: That you feel comfortable and completely at home with us! We welcome you. If you are looking for an amazing holiday region, in a good location and rich in attractive sights and excursion destinations - then a holiday in the Harz is just right for you. 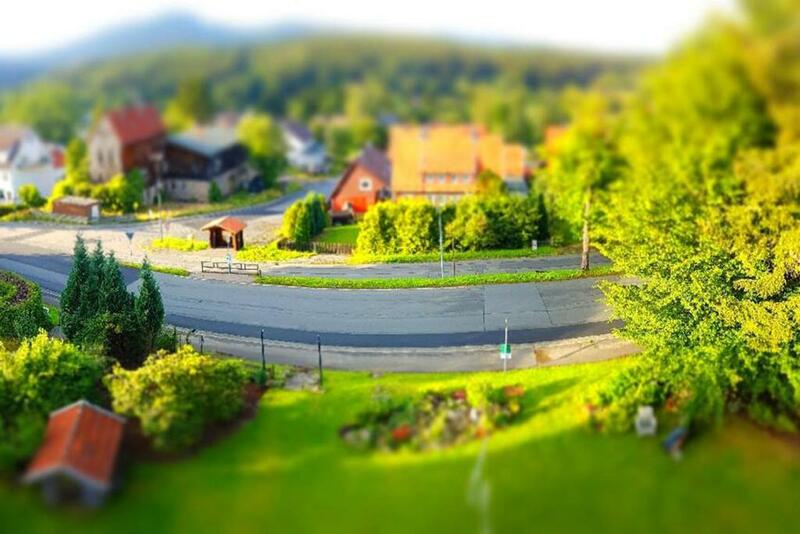 Countless possibilities await you in Braunlage to make your holiday in the Harz active and fun! From a ride on our popular Wurmberg cable car, a Segway tour, racing monster wheels down the hills ;) to water fun or yoga. Or why not visit Goslar or Werningerode, heck, even a mine or a climbing forest ........ there are endless possibilities. House Rules Villa Brockenhexe takes special requests – add in the next step! Please note that the hotel entrance is located at Brunnebachsweg 25. Please note that check-in and key collection take place at: Kolliestraße 6, Braunlage 38700. Overall we liked it... There is not much one can really complain about. The only small thing was that the floors were making that strange wooden noise... specific actually to old houses but that is not really something negative.